Get a New Front Door. 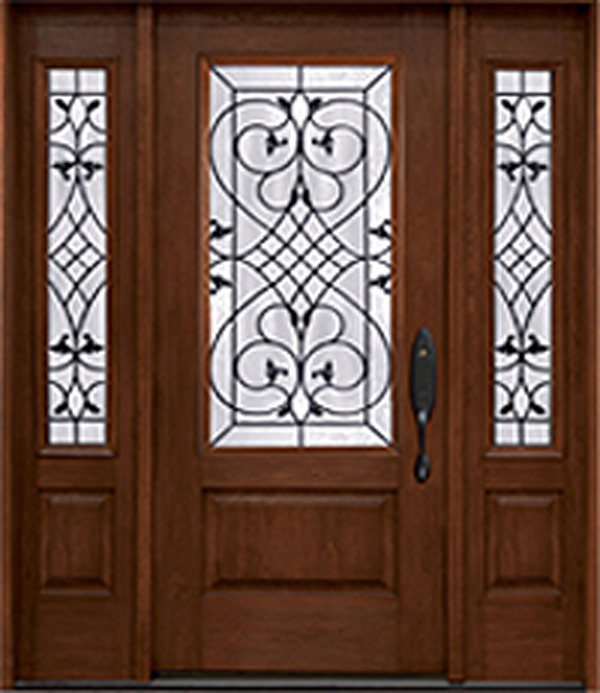 Our customers choose entry doors for a variety of reasons. They may be building a new home, remodeling, upgrading the security or just replacing the hardware. 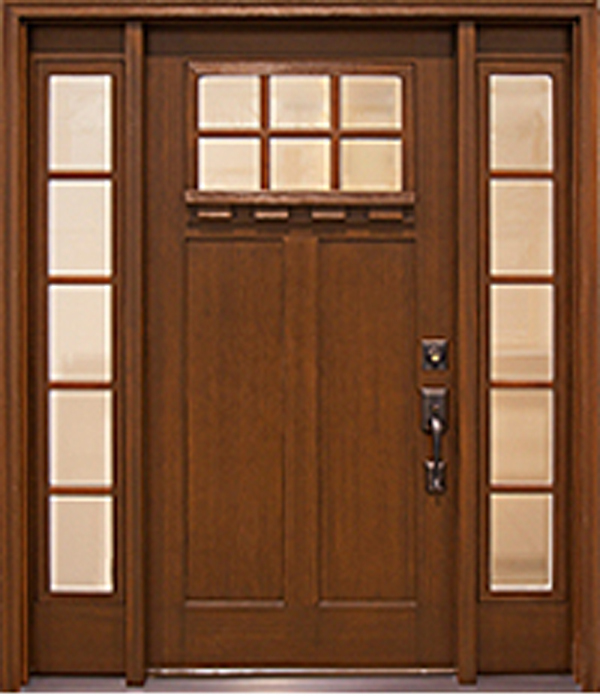 When you're ready to choose a door, let EJ's Doors take some of the mystery out of the decisions you'll be making. 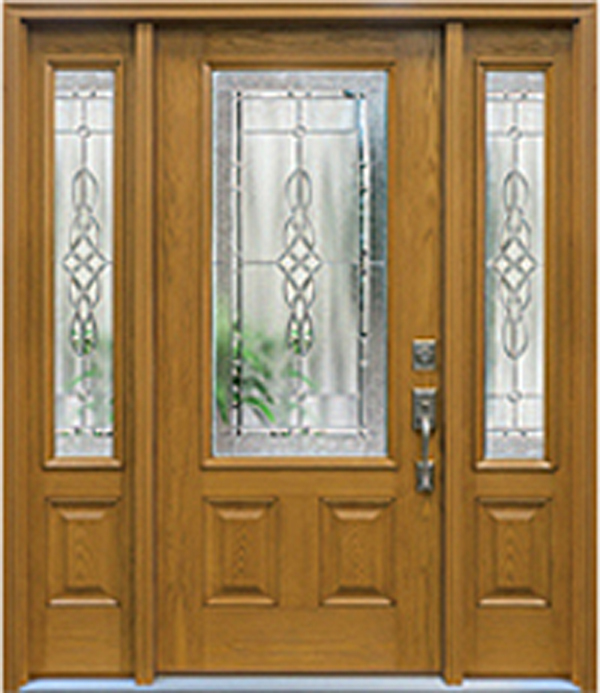 Modern entry doors come in many shapes and sizes and are made from an assortment of different materials. The hardware comes in many styles and colors as well and can be anything from a simple knob to an electronic keypad deadbolt. 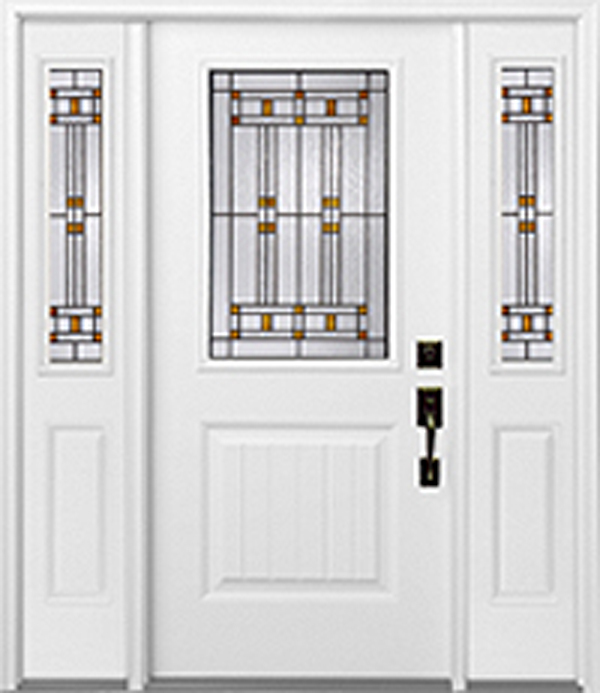 Use this Style Selector from Schlage to help you visualize different types of hardware.